Last Friday they didn't give us a treat, but this weekend they're making up for it! TheOutnet.com's big clearance is starting Friday, ending Monday. 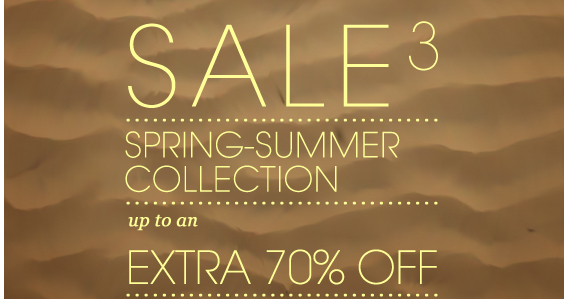 Over 2000 items will be 85% off. As per their MO, there's no time listed, so keep checking in the morning. 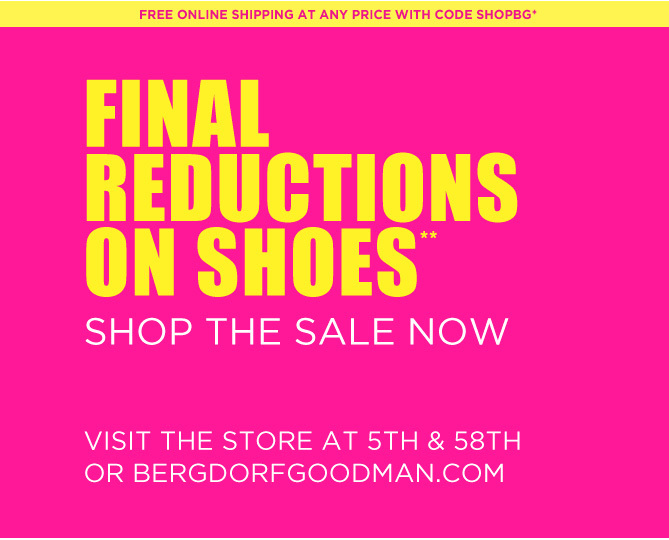 AG Adriano Goldschmied, Alexander Wang, A.P.C., Anthony Logistics for Men, Black Halo, Comme des Garcons, Comme des Garcons Play, Converse, G-Star, Havaianas, Hudson Jeans, Hunter, J Brand Jeans, Minnetonka, Nixon, Paige Premium Denim, Soludos, Tanner Goods, TOMS Shoes, True Religion or UGG. Prices down to 75% off. ShopBop is moving stuff to the sale section! Update: It should be fixed by now! Update: after testing it, the code seems to only take 20% off. I sent customer service an email about this, and I'll post what I hear back. 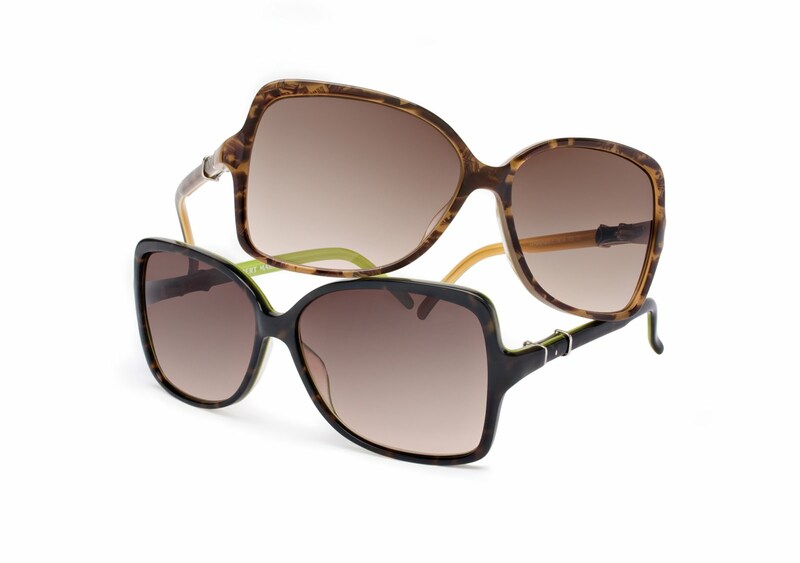 For now until 4PM EST, take 30% off the entire CatherineMalandrino.com site with code "FLASH19". 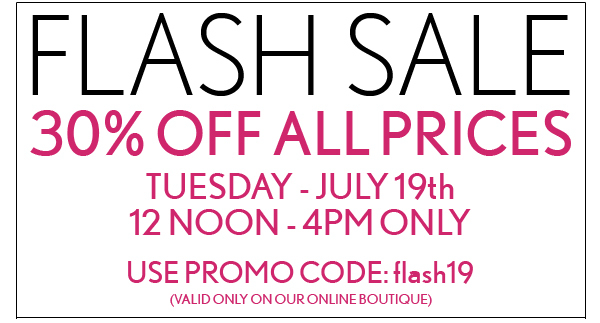 If you need Spanx, Uggs, or baby gifts, you will want to check out WhatSheBuys.com's summer clearance. CoutureCandy.com is having a bit sale with 30-70% discounts. Very good brands with pretty decent discounts. And, if you've never placed an order before, use code "LOVE" to get +15% off. Saks' famous consolidation sale is now at the 5th Avenue store. Of course, for all the non-NYers, it's also online. Take +25% off current sale prices. 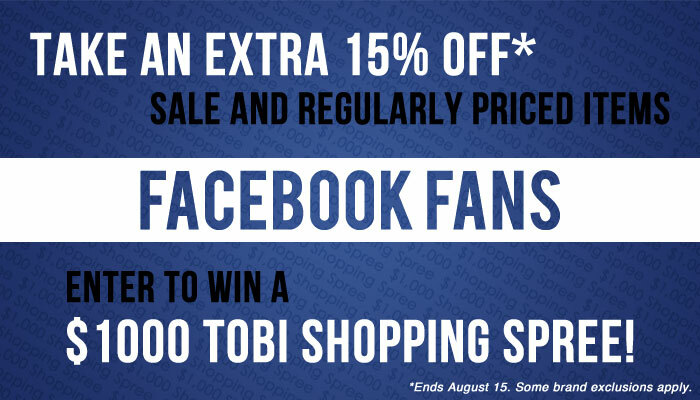 Ends Sunday, Aug 14. AP is having their last round of sales too. Selection is not that bad either. 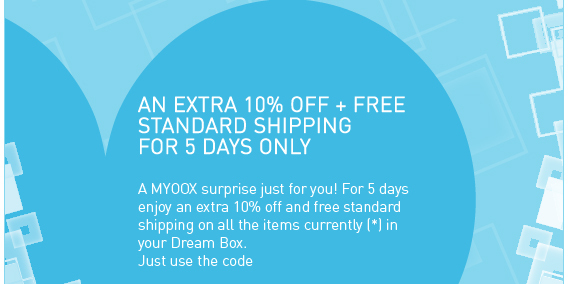 YOOX.com's spring sale is up to 60% off AND they are doing 10% off items currently in your Dream Box plus free shipping. Use code "LOVEMYDREAMBOX". 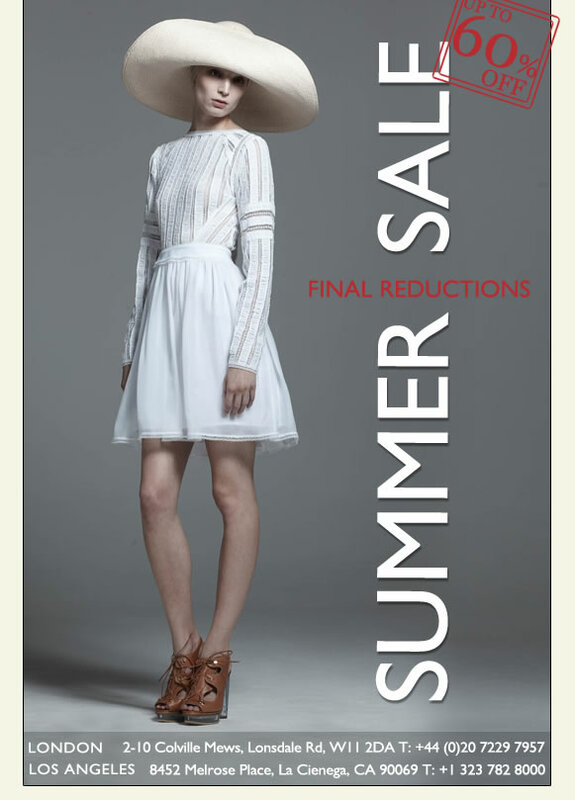 The final sale of the Neiman Marcus dept stores (before goods are shipped to Last Call outlets or otherwise). Free shipping with "JULYFS". Temperley London has also done a final cut. 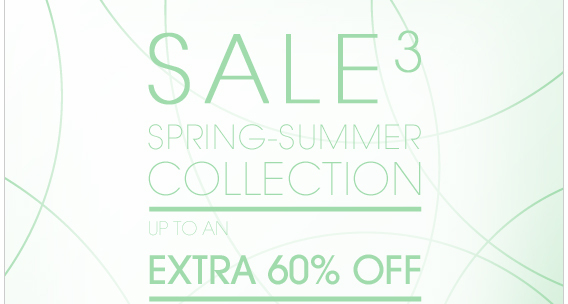 Up to 60% off. The last go-round! Use code "SHOPBG" for free shipping. 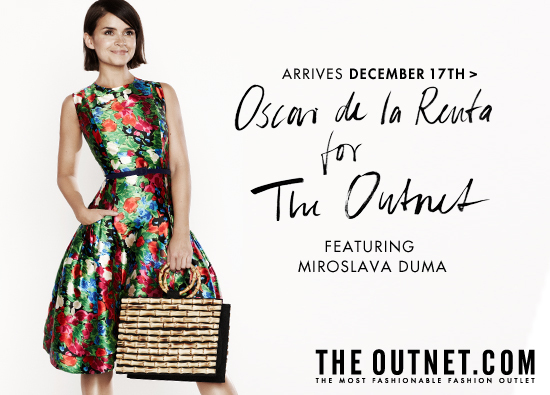 This weekend TheOutnet.com is doing +30% off jackets. Online shopping will sooner or later necessitate a return. I don't return things that often, so I don't play favorites to stores that offer free return shipping (though I guess I should). But I've always wondered what margin stores make on those postage-paid return labels. What is the cost of convenience? Since I needed to go to the post office anyway to mail a friend's birthday present, I brought along my Nordstrom and Bergdorf Goodman returns and mailed them parcel post instead of using the return labels. Here are the results of my little experiment. Conclusion: Always use the shipping label if the fee is $7.50 or less, but honestly, if I had no reason to go to the post office, would I mind spending an extra $2.35 to avoid walking in the heat and waiting in line next to weird people complaining about Glenn Beck? Probably not. Happy Holidays!!! I wish everyone a fabulous 4th of July filled with sales, sun, and fireworks! 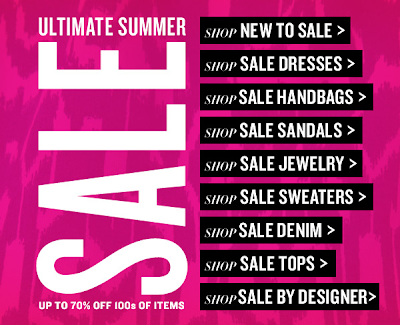 To celebrate the long weekend, TheOutnet.com is doing +20% off the entire site! Use code "SUMMER20" through Monday, Jul 4th.